Apartment clean, bed very comfortable. Kitchen with almost everything. Property is in a great location, close to the beach & center. 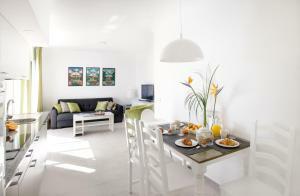 Clean modern apartments which are quite spacious. The apartment was lovely, very spacious and clean. The kitchen area was very well appointed with everything you would need. The bedroom was a good size and the bed was very comfy. I liked the fact that the apartments gave out pool towels for a small deposit and that you could exchange them whenever you needed to.The pool area was clean and very well maintained with a good amount of sun beds, the pool was clean and wasn’t too cold. The bar area was good with plenty of drinks and snacks available. Second visit because we liked it so much last year. 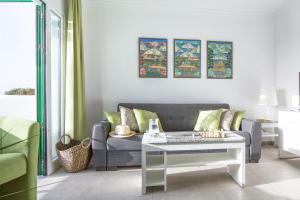 Clean contemporary and lovely furnishings and everything you need. Bottle of wine and water left for us on arrival. Huge bed and decent bathroom. Lovely and peaceful and great location. Staff all fab and grounds all so well cared for. Highly recommend! Excellent location within 3minute walk of main square. Spotlessly clean apartment complex. The location and size of the complex was very good. 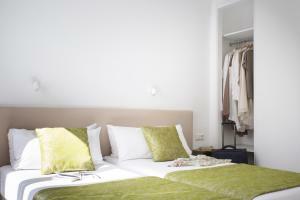 The apartment was fresh, comfortable and clean. 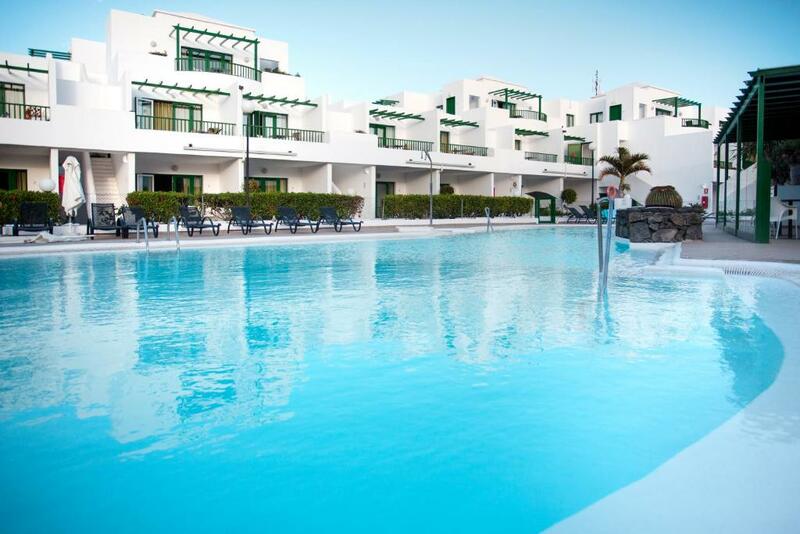 Lock in a great price for Apartamentos El Guarapo – rated 9.1 by recent guests! Apartamentos El Guarapo This rating is a reflection of how the property compares to the industry standard when it comes to price, facilities and services available. It's based on a self-evaluation by the property. Use this rating to help choose your stay! 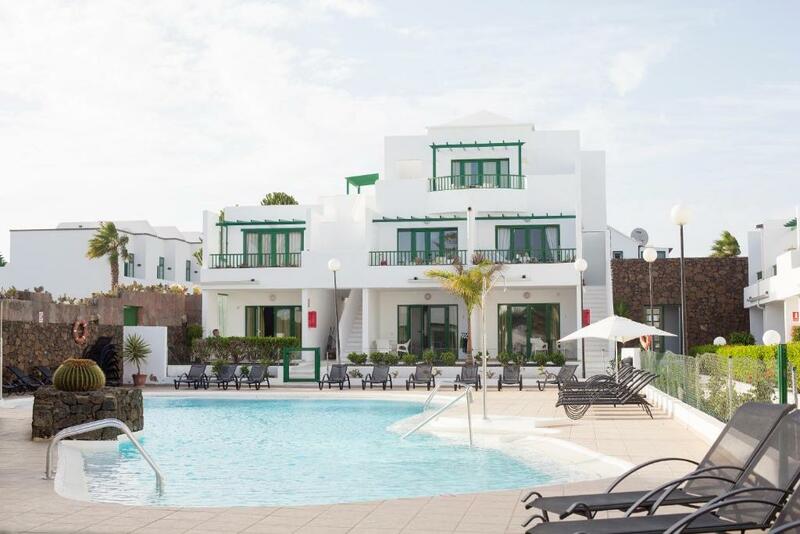 The Guarapo Apartments are situated only 650 feet from Playa Bastian, and 1,000 feet from the center of Costa Teguise, on the beautiful, volcanic island of Lanzarote. Set around a central swimming pool area, the Apartamentos Guarapo are ideal accommodations for a relaxing and sun-filled vacation. From here you can also take a walk to the nearby sandy beach. You can then stroll along the seafront promenade, or go for a bike ride. Guarapo has well-equipped apartments, with kitchens where you can prepare your own meals, and a living room – ideal for unwinding in the evening. 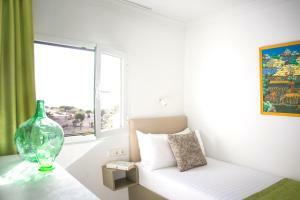 When would you like to stay at Apartamentos El Guarapo? Featuring a balcony, this apartment has 1 bedroom and 1 bathroom with a bath. The living space comes with a sofa bed, flat-screen TV, and well-equipped kitchen. WiFi is included, as well as linen and pool towels. A welcome bottle of wine and water is provided. Featuring a balcony, this apartment has 1 double room, 1 twin room and 1 bathroom. The living-dining area includes a sofa bed and TV. There is a fully-equipped kitchen and free WiFi. Beach towels are provided. It includes a complimentary bottle of wine and a complimentary bottle of water. 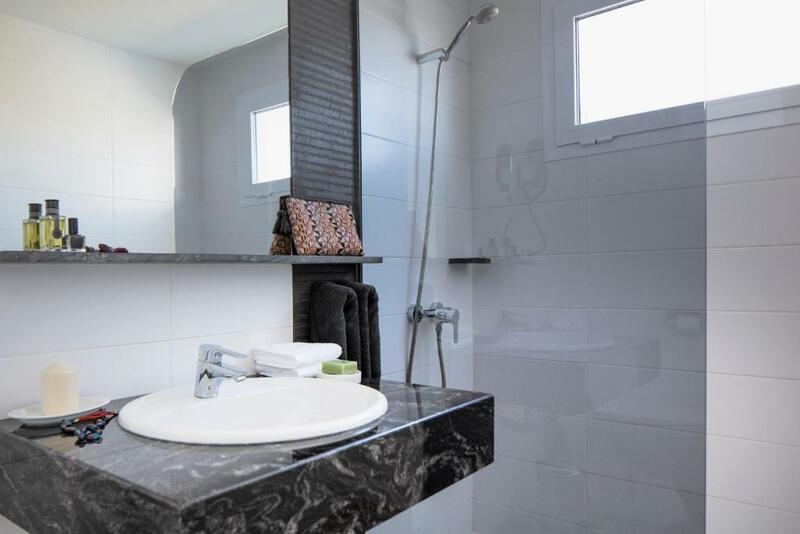 En apartamentos Guarapo , nos caracterizamos por el buen gusto a la hora de decorar nuestros apartamentos, y sobretodo por querer sorprenderte siempre con un valor añadido a tu estancia, por eso te ofrecemos también nuestros apartamentos superiores equipados con toallas de playa, wifi sin cargo, televisión y el día de llegada te ponemos una botella de vino y otra agua. Apartamentos El Guarapo cuenta con habitaciones e instalaciones adaptadas para personas con movilidad reducida. House Rules Apartamentos El Guarapo takes special requests – add in the next step! 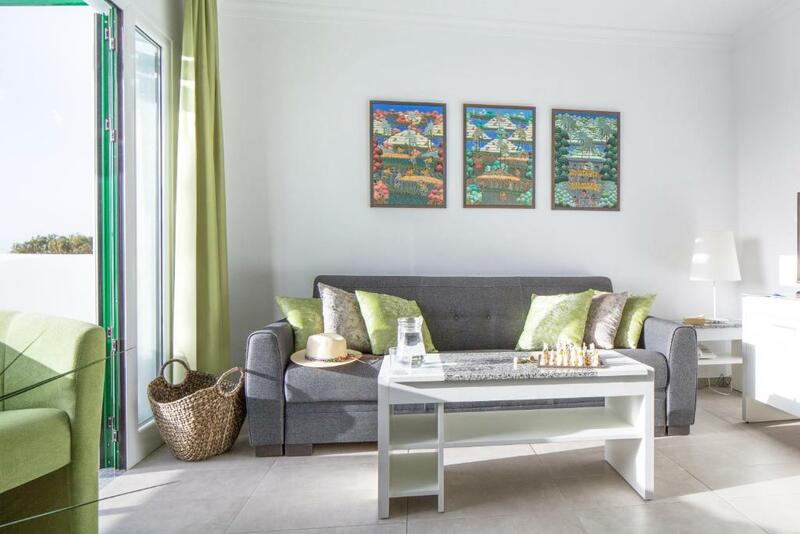 Apartamentos El Guarapo accepts these cards and reserves the right to temporarily hold an amount prior to arrival. Guests need be quiet between 11:00 PM and 8:00 PM. Please inform Apartamentos El Guarapo of your expected arrival time in advance. You can use the Special Requests box when booking, or contact the property directly using the contact details in your confirmation. There wasn’t really anything I didn’t like. Although there was enough sun beds for us there may not be in the height of summer when the complex is full, that might be a problem for some. Bed a little hard. Shower could have had a bit more pressure. Great location near beach, shops, bars and restaurants but still quiet and peaceful. Staff were friendly but not in your face. The pool was very cold but we did visit in February. Very comfy bed, very quiet and peaceful. There was wine and water on arrival and lockers to store our suitcases in after we checked out. The hosts arranged transfers to and from the airport for us. The lack of kitchen equipment. The internet access was very poor. Location and the size of the apartment. Comfortable bed, nice furnishing. The room was a bit public but for one night it was fine. 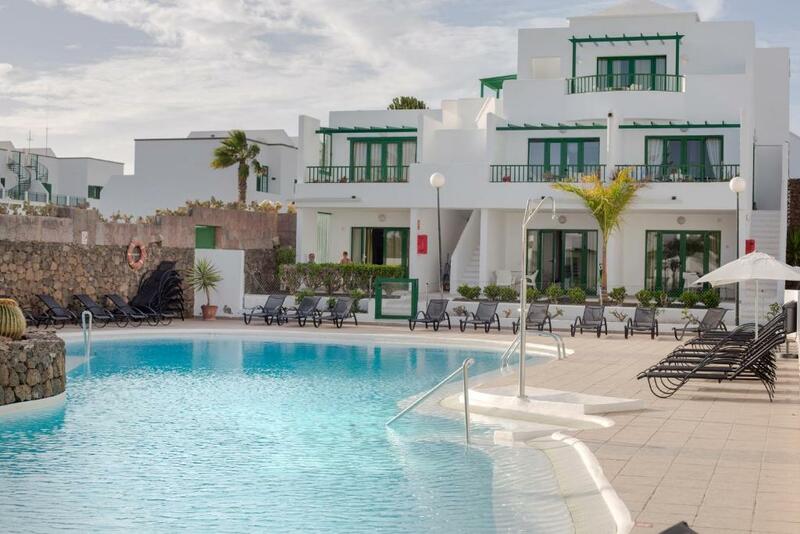 Price quite high compared to a 5 stars hotel we stayed in Playa Blanca the 4 days before: same price but very better service in the hotel (electric stove when asked, towels change, cheaper breakfast). Not worth to stay in apartment.